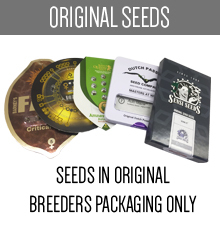 Buying cannabis seeds may seem to be quite simple, as today we can choose products created by so many different seed banks. Thanks to that, they can easily meet everyone’s needs concerning the type of plants we want to grow and all their characteristics. 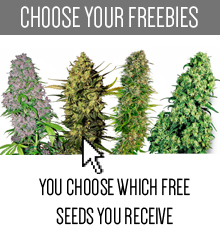 However, when it comes to purchasing seeds, many growers have some difficulties as the range of products is so wide, they do not know which they should choose. 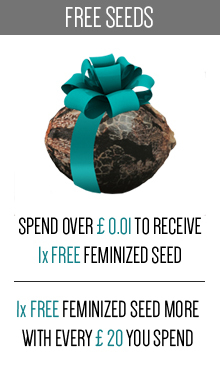 In such case, it is a good practice to buy seeds created by those seed banks which are reputable and well-known, because there is a guarantee of the good quality of their products. 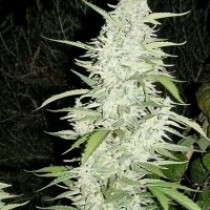 Kannabia is definitely one of those seed banks, as many marijuana growers appreciate their seeds. The company is based in Spain and it is one of the first seed banks created in this country. 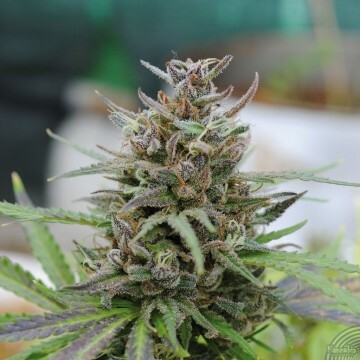 As a matter of fact, now they are also one of the biggest Spanish producers of cannabis seeds, which means that their products sell well. That is not a surprise concerning the fact that people who create Kannabia seed bank are really experienced. 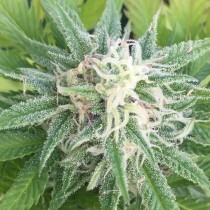 For many years they have worked on breeding and hybridising many exquisite marijuana strains, thanks to which today we may choose from their diversified offer. 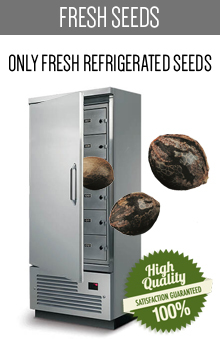 In comparison with other seed banks, Kannabia has a very large catalogue of marijuana seeds, that will surely satisfy every grower. What is more, they do not rest on their laurels and they are constantly working on new strains or on improving the old ones. In Kannabia people take their work really seriously and they try to do everything they can to make marijuana growers happy. 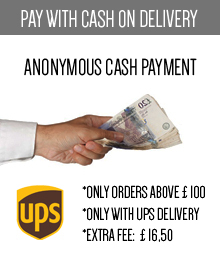 That is why their catalogue is still expending, so that every single customer could find the product they will love. Their feminized and autoflowering strains are of the highest quality for a very reasonable price, which in addition to the great variety of seeds available, make their offer very tempting. 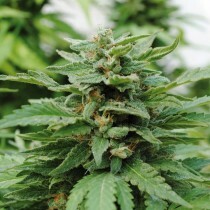 They are also known as the creators of strains that are rich in CBD. Strains created by Kannabia, that are available on our website, can be grown both indoor and outdoor, which make them even more desired. These high quality seeds have also a very high germination rate, which without any doubt is one of their most valued characteristics. 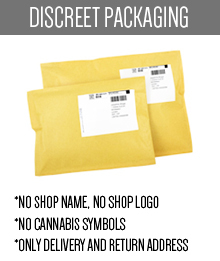 If you hadn’t tried Kannabia products yet, it’s high time to change it! 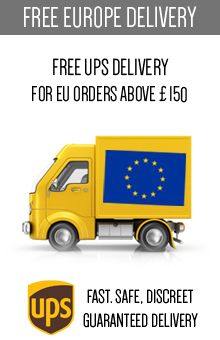 Browse through the wide range of their products and find those which will be the best for you. 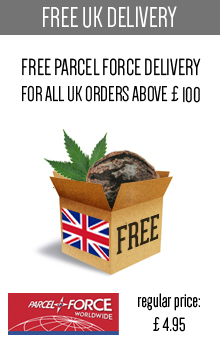 We are more than sure that you will find some exquisite marijuana strains on this website, and that soon you will be back for more.